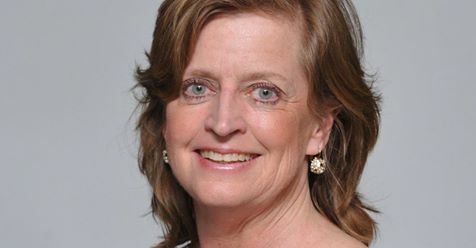 Today, Teamsters Joint Council 16 announced the endorsement of Democrat Judy Griffin, a challenger running against incumbent Brian Curran to represent New York’s 21st Assembly District. Teamsters Joint Council 16, which represents 120,000 workers and 27 affiliated local unions on Long Island and in the Greater New York area, has pledged its support to Griffin, a local community activist. This announcement comes on the heels of several other notable Nassau County labor union and progressive endorsements, including but not limited to, the International Brotherhood of Electrical Workers, the Building and Construction Trades Council of Nassau and Suffolk Counties, Planned Parenthood, New York State Unified Teachers, SMART Local 28, Mom’s Demand Action, SMWIA Local Union 28, IATSE Local 1, RWDSU Local 338, and Eleanor’s Legacy. “The Teamsters pledge our support to Judy Griffin, who will fight for our working families in Albany. We proudly endorse her and we will be mobilizing the hundreds of Teamster members in the 21st Assembly District to get her across the finish line on November 6th,” said George Miranda, President of Teamsters Joint Council 16. “I am honored to receive the endorsement of the Teamsters Joint Council 16. Our economy and country are strongest when the men and women who work hardest to build our nation have the support and opportunities they deserve. 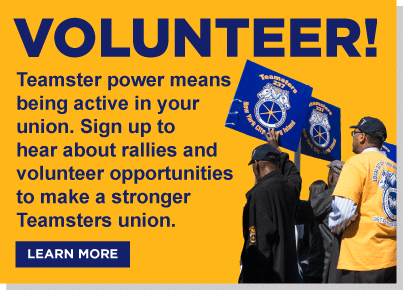 I will always stand with the hardworking men and women of Teamsters Joint Council 16,” said Judy Griffin. About Judy Griffin: Judy and her husband have lived in Rockville Centre for nearly three decades, where they raised their four children. Judy is currently an outspoken community and education advocate and, professionally, serves the community as a senior advisor and Director of Community Outreach to Senator Todd Kaminsky. The 21st Assembly District is widely regarded as one of Long Island’s closest Assembly races.